I have the most adorable little box for you today! 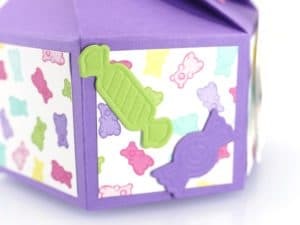 It finishes up as a 1.5″ (4.5cm) cube with a lovely ‘fold over’ design to the paper and the closure and it’s just too cute! And while I remember, you can get 2 from a sheet of cardstock, and goodness knows how many DSP wraps from a single sheet! Talk about frugal! These tiny boxes do make me smile. I think it’s a woman thing, we like all things in miniature – doll’s house style – don’t we. Mini hand creams, mini toiletries, mini bottles of wine. Well mini everything really! And with the sentiment on top, you only need to put a little something inside and give to a friend, and they know you’ve got your back. It’s a lovely design, easy to make and it was really lovely to bring Nature’s Poem out to play. It’s been a while and getting the suite out was a lot of fun. I’d forgotten how charming the designs of the paper and stamps are. I hope you have a great week and that Monday has you being Strong, Happy, You. Do not pull your DSP as tight as I did on camera… oops! 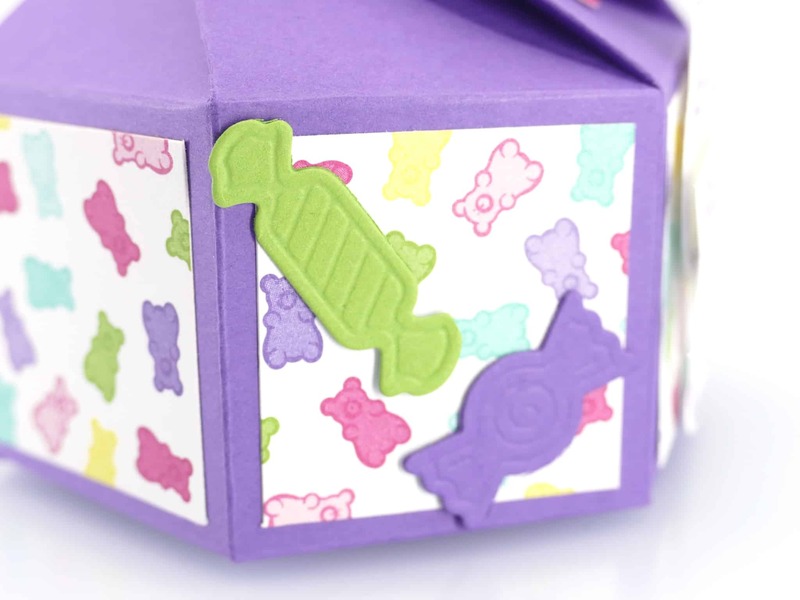 « Home to Roost Free Sale a Bration Stamp Set! What a darling mini box. What a sweet little box. I wish I had enough events or celebrations to make all your boxes and bags. Thanks for another lovely video and project.